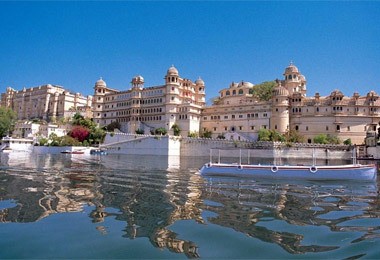 A one-stop shop that features details about all the Indian heritage hotels. 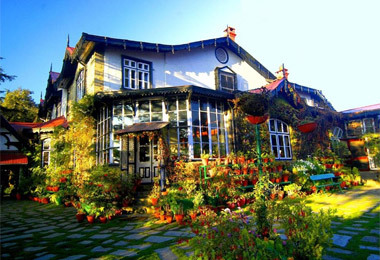 You can get information about every category of heritage hotel at Heritage Hotels of India, whether you want an accommodation option for your honeymoon or for a vacation with the family. The palatial residences of the erstwhile Indian Maharajas have been transformed into heritage hotels but ooze the same old elegance and luxury. 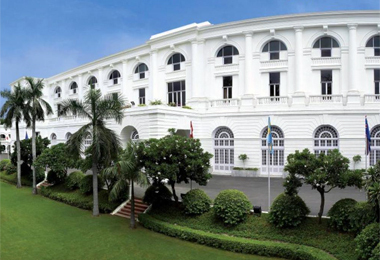 By staying in any of the heritage hotels in India, you can enjoy a pampering treatment like the kings and the queens. 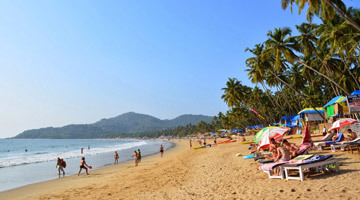 These hotels are well-equipped with every modern-day facility coupled with flawless hospitality of the staff members. 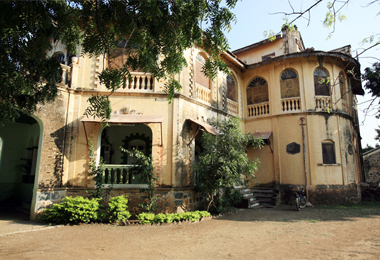 Most of the palaces and mansions of the royal families all around the country are now turned into luxury and boutique hotels. 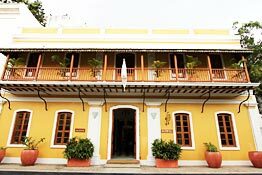 Heritage Hotels of India works hard to offer you comprehensive details about the heritage properties in India. Right from the comfort of their homes, both guests from India and outside, you can make online bookings. By visiting our user-friendly website, you can easily gather information about a heritage tour. 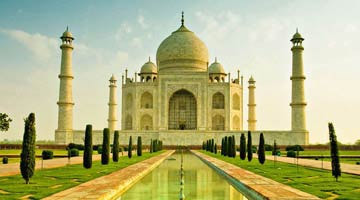 To ensure that our clients explore and acquaint themselves with the heritage and history of India in the best possible way, we have created some incredible heritage tours. 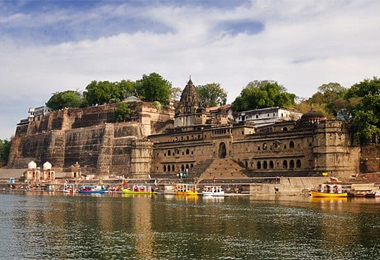 Our India heritage tour lets you visit the various destinations across the country which are reservoirs of art, culture and heritage, with several of them also being UNESCO World Heritage Sites. 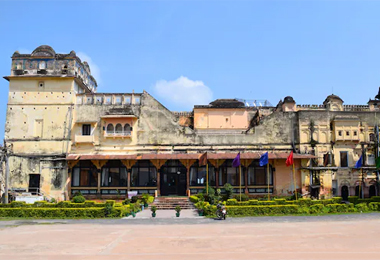 Spread across the cities of Delhi, Madhya Pradesh and Uttar Pradesh, besides others, they fascinate the visitors with their architectural excellence as well as the historical significance that they are attached with. 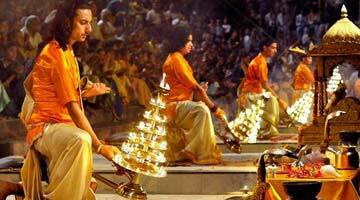 In places such as Chennai and Mahabalipuram in Tamil Nadu, Kozhikode and Wayanad in Kerala you witness years of tradition and culture still practiced in their authentic form. 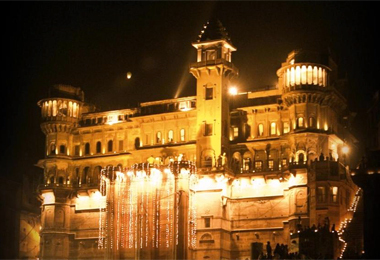 The havelis and palaces of Rajasthan and Gujarat enchant you with their opulence and extravagance.